The F30 BMW 3 series undergoes a LCI (Life Cycle Impulse) for 2016 model year. 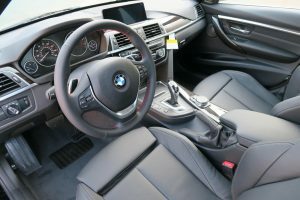 BMW has made quite a lot of changes, including the exterior, interior and also the most important: the mechanical stuff. 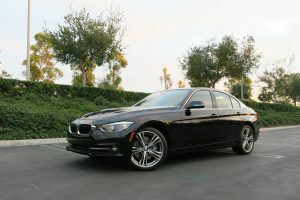 When the current F30 generation 3 series came out in late 2011 as the 2012 model, there were some buzz within the BMW enthusiast circle complaining that, compared to the previous E90 generation, the new 3 series has lost its essence in terms of driving experience and handling. 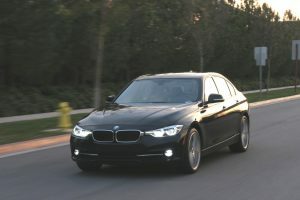 This can be explained by a combination of several factors: for example on the F30 3 series, BMW builds in a significant amount of toe-in for the rear suspension under cornering loads, which induces understeering; also, the aligning torque (measures the force that makes the tire return to the straight-ahead position) is much lower in the F30 generation , and the suspension spring rate is softer too. 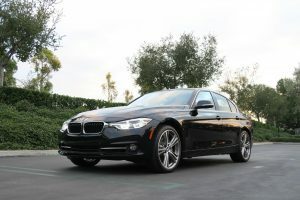 Apparently, this makes the F30’s ride more smooth and the handling is more tilted towards the “soccer mom” style. 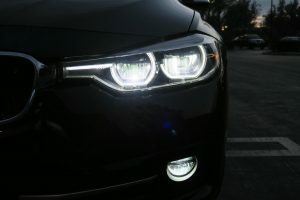 Although this can help to boost sales for a while, with its rivals become more well rounded, this approach is not sustainable. This prompts BMW’s decision to extensively rework some of the mechanical components in the F30 LCI process. 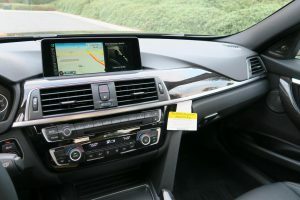 Besides the exterior/interior styling enhancements, the 2016 3 series underwent considerable changes to the chassis and powertrain. 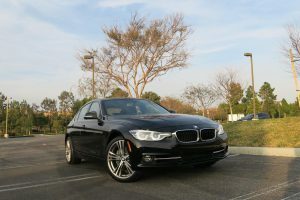 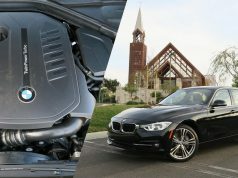 In this review, I will briefly show you how is the F30 LCI doing. 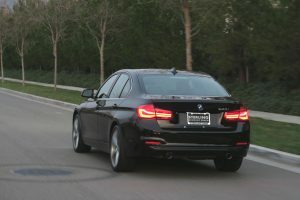 These are not dramatic change, and in fact if you are not familiar with the 3 series, you may even have difficulty to pinpoint every aesthetic changes it has on the 2016 model. However, the 2016 3 series do provide consumer a more upscale feeling by having these small upgrades here and there. Interior-wise, the 340i has many features as standard. For example the sport seats, Harman Kardon audio system, keyless entry with hands-free trunk-lid opening etc. 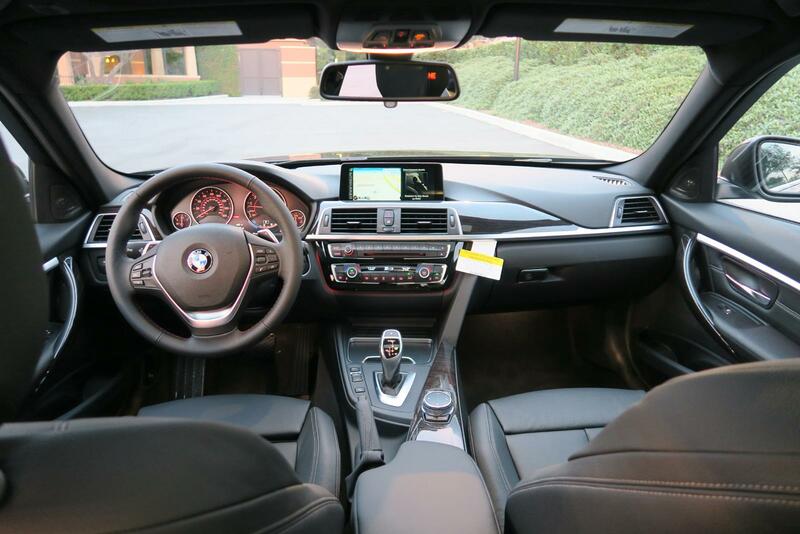 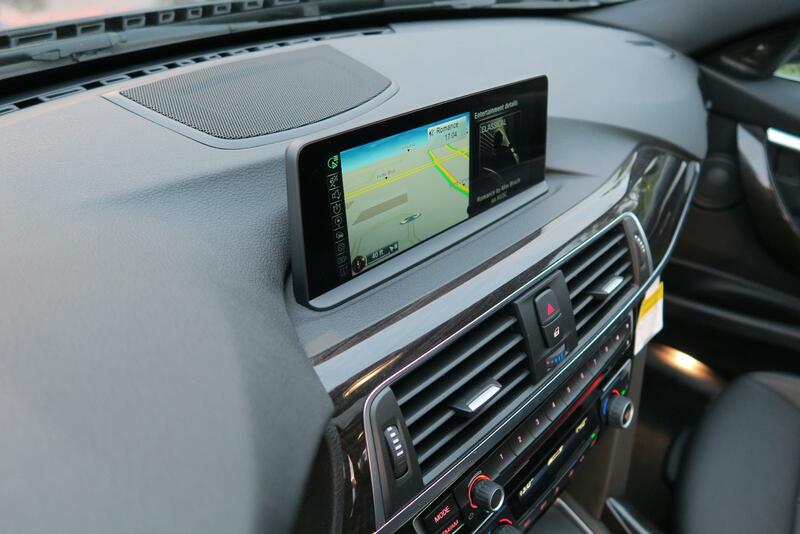 Our test vehicle’s leather upholstery is a $1,450 option (SensaTec material is standard on 340i), and also the navigation system is not free too (another $1,950 added). 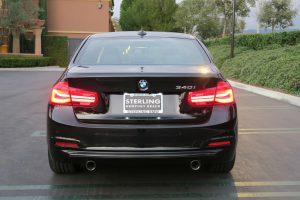 The final result is less impressive than the current Mercedes C class, but more “modern” than the aging Audi A4 (to be completely redesigned for the next model year). 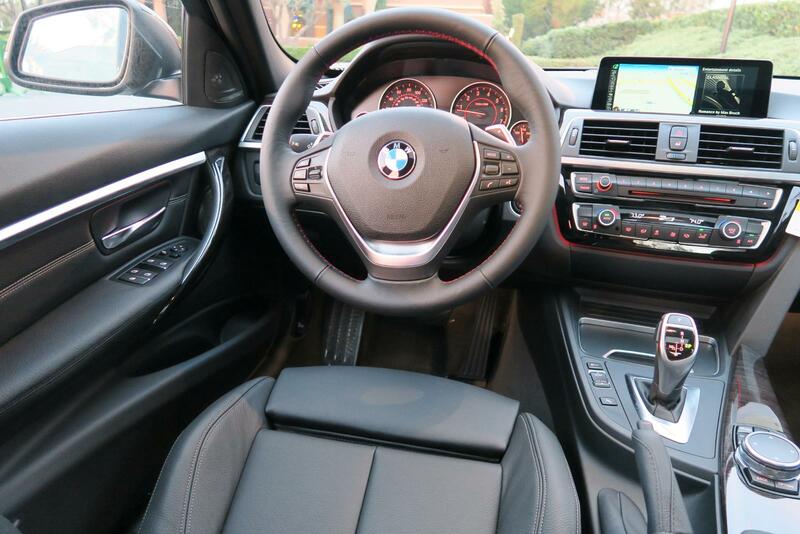 Anyway, we must admit that, it is not the interior quality that defines the 3 series’ position, it is the mechanical part and also the driving experience make it shine within the entry level luxury compact sedan segment. 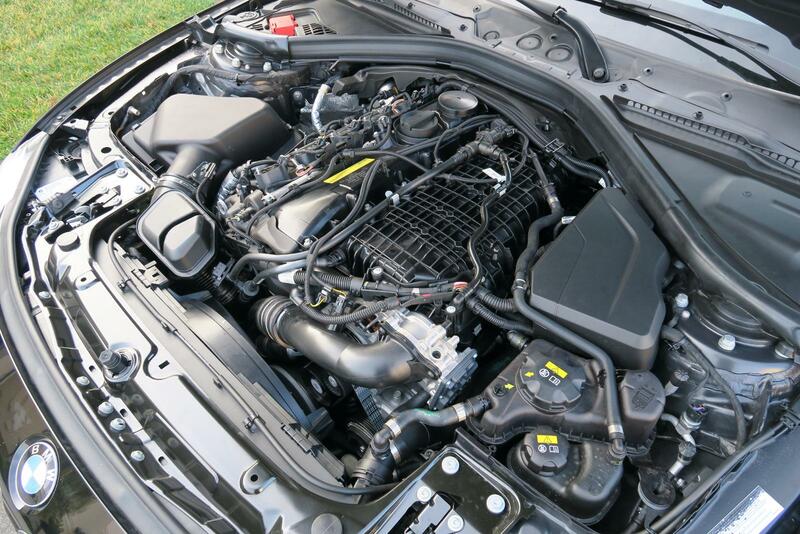 The closed-deck block indicates the B58 engine’s power potential is much higher than the N55 (because it can withstand a much higher cylinder pressure). 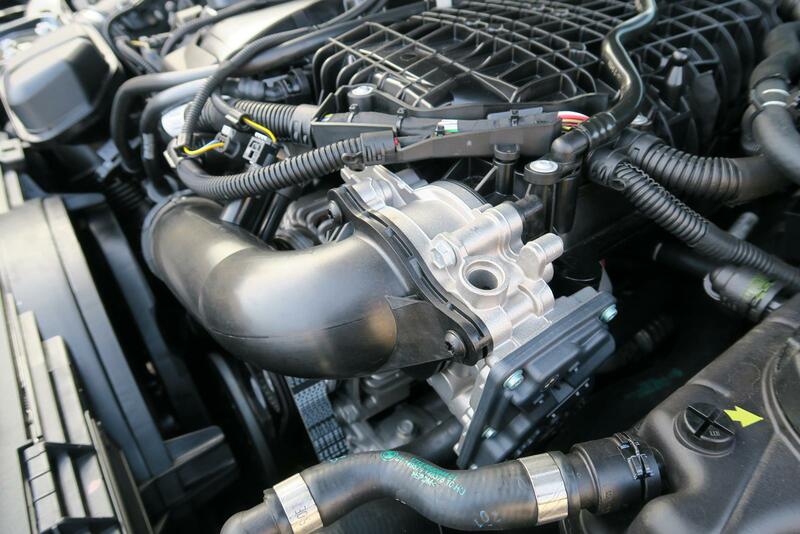 The air-to-liquid intercooler has better cooling effect, therefore it is also very suitable for high boost/high output application. It also significantly shortens the length of the intake path, good for optimizing the throttle response. 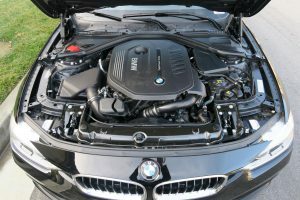 Although with similar displacement, the bore/stroke dimensions are quite different in the B58 when compared to the N55: the B58 is more undersquare, with a 82 mm bore and 94.6 mm stroke (N55’s bore/stroke are 84/89.6 mm). Some may have an impression that only truck engines will have a long stroke, however this is a prejudice. Although many truck engines have long stroke, long stroke does not mean truck usage. 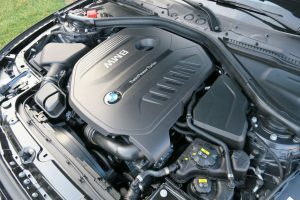 For inline-6 engine, it is necessary to shorten the block length (for package reason, and also to keep enough rigidity for the crankshaft). 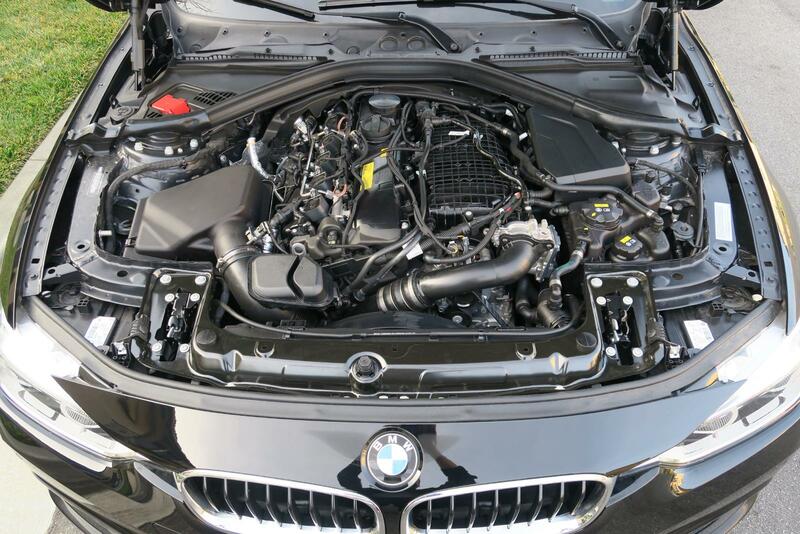 Therefore, by using a smaller bore the total length of the B58 is shorter than the N55, makes it much easier for BMW engineers to optimize the 340i’s front/rear weight distribution. 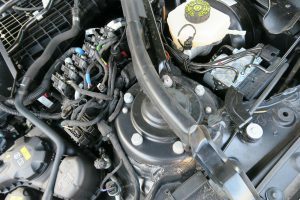 The oil filter assembly and also the VANOS timing chain system are moved to the back of the B58 engine. 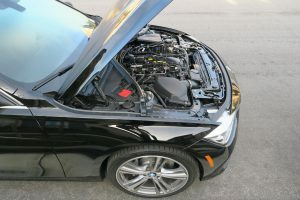 Two major factors that prompts this design: 1. the addition of a heat management module takes up spaces in the engine’s front section; 2. placing more parts in the back portion can shift the engine’s gravity center backwards, thus helping the 340i to achieve the goal of 50:50 front/rear weight distribution. 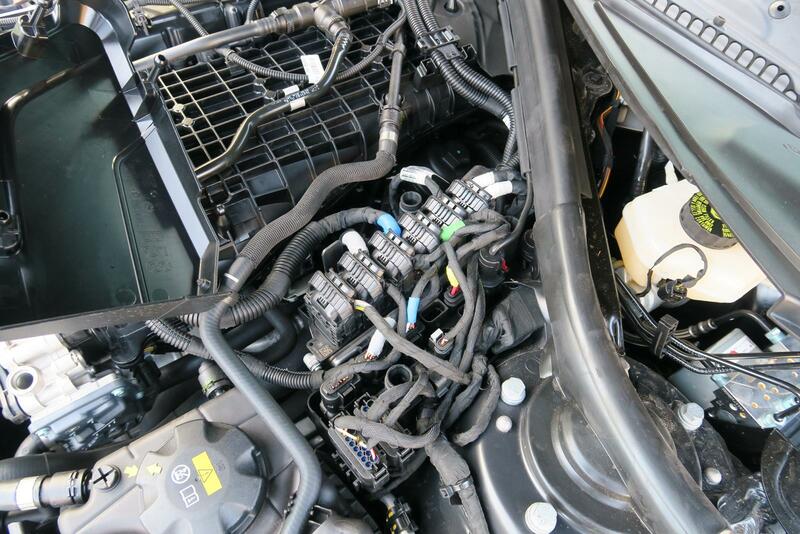 A detail look of the B58 engine: pipes, fuel rail, intake plenum, electrical wires etc. 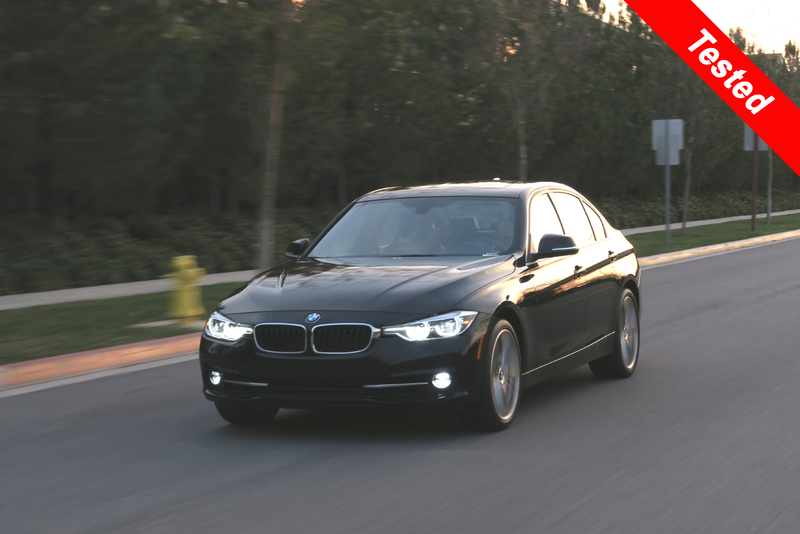 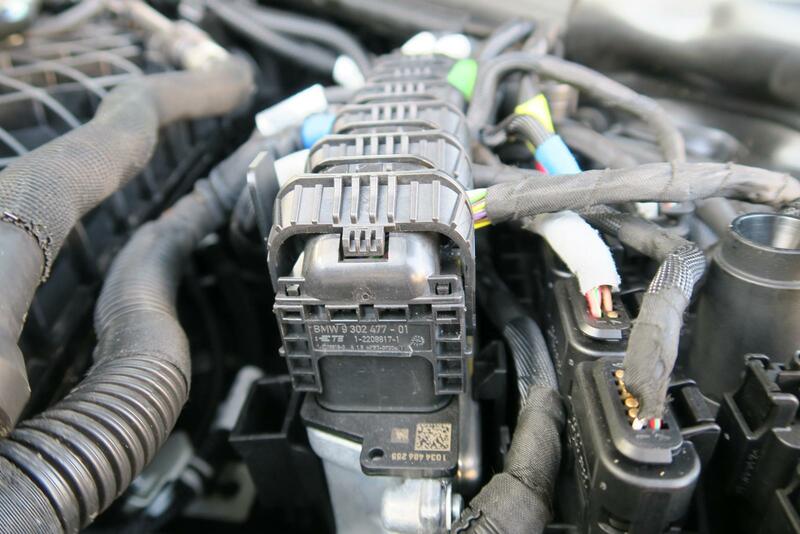 Complaints related to the pre-LCI F30 3 series are mainly in the handling part. To address this issue, BMW has made some enhancements to the chassis. 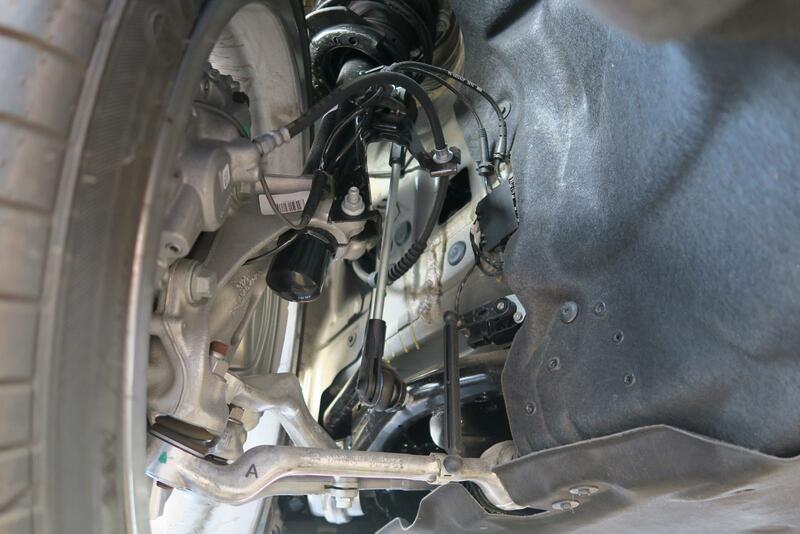 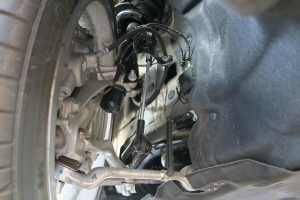 For example adjusting the geometry of the suspension (camber, caster toe angles), and also strengthen the structure, by adding two more mounting points for the front strut (3 points => 5 points). 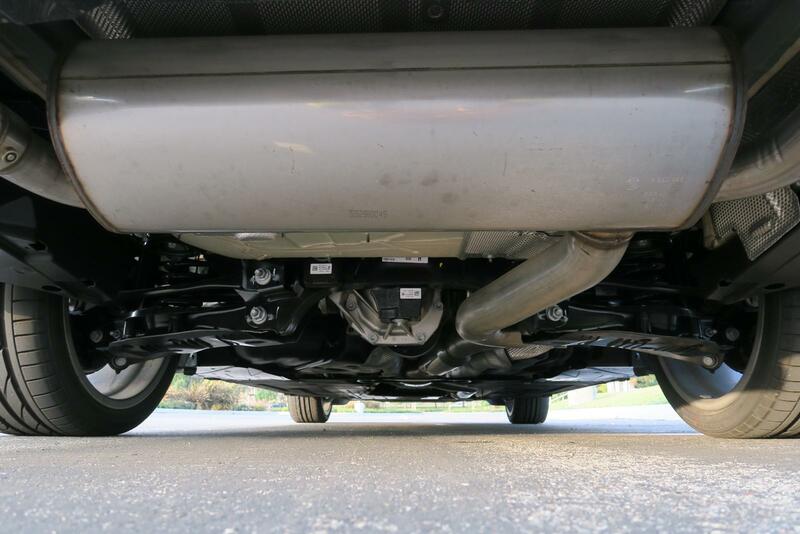 From my point of view, the chassis enhancements are successful, please see the driving experience section below. 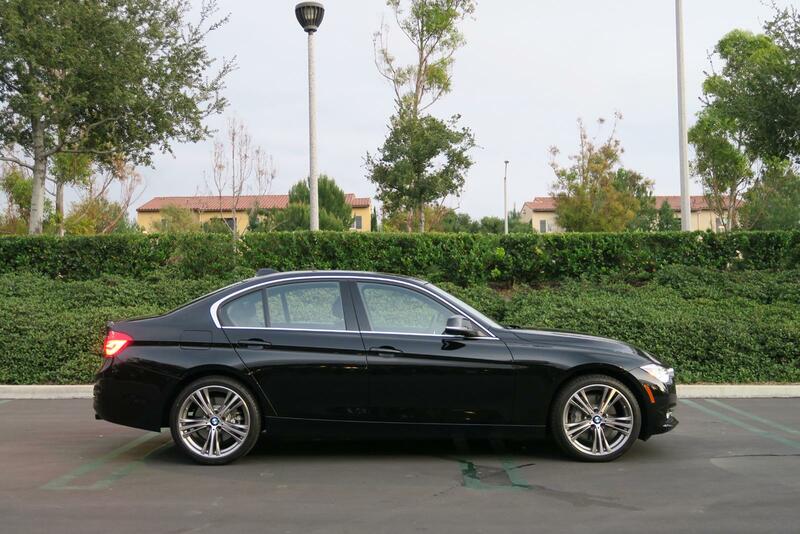 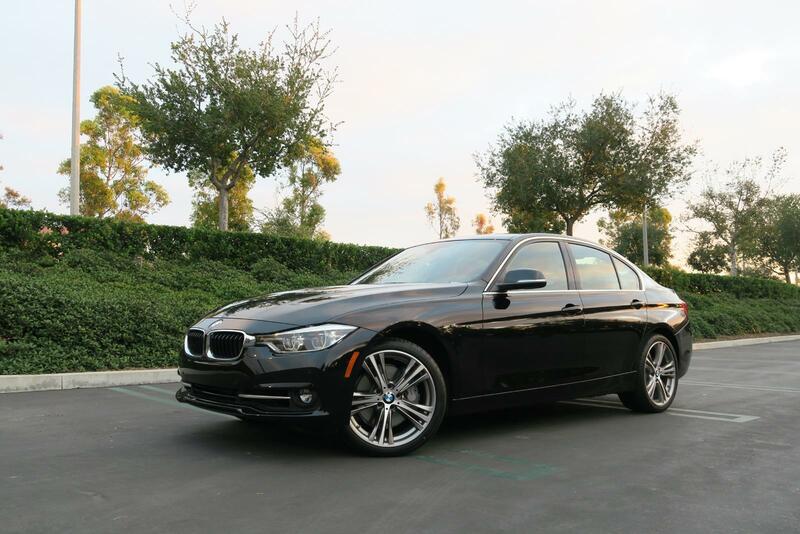 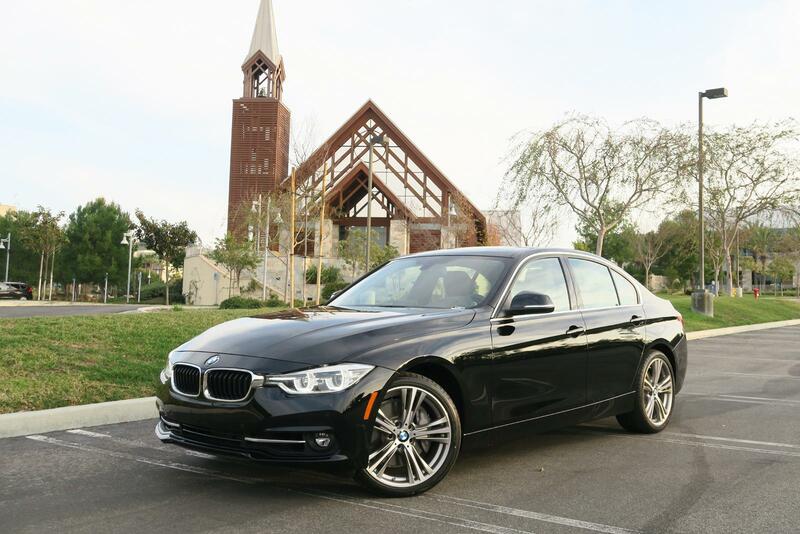 The 2016 340i brings back the soul of the 3 series. 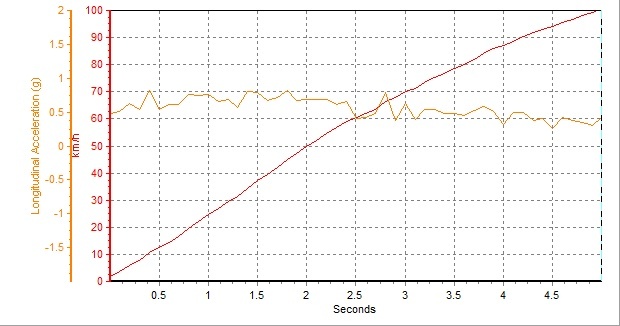 Apparently the LCI chassis revision works. 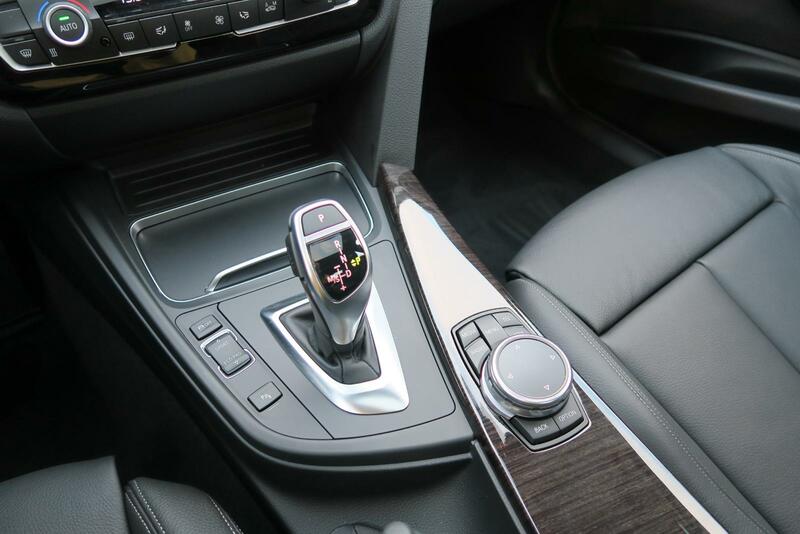 The steering is accurate and crisp. 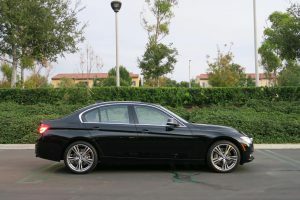 There are some degrees of body roll during cornering, however the feel is confident and no understeering or oversteering can be felt without pushing it really hard, thanks to the adequate car body weight distribution. 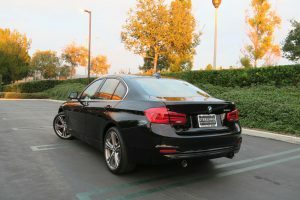 The tire perfectly grips the road surface, it even does not slip when the cornering is so aggressive that the lateral g-force has already pushed my body a little bit away from the seat. 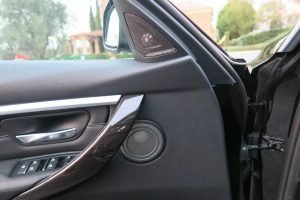 The ride quality is more refined than the previous model year, the chassis absorbs road impacts elegantly and feels like unperturbed like a Mercedes S class. 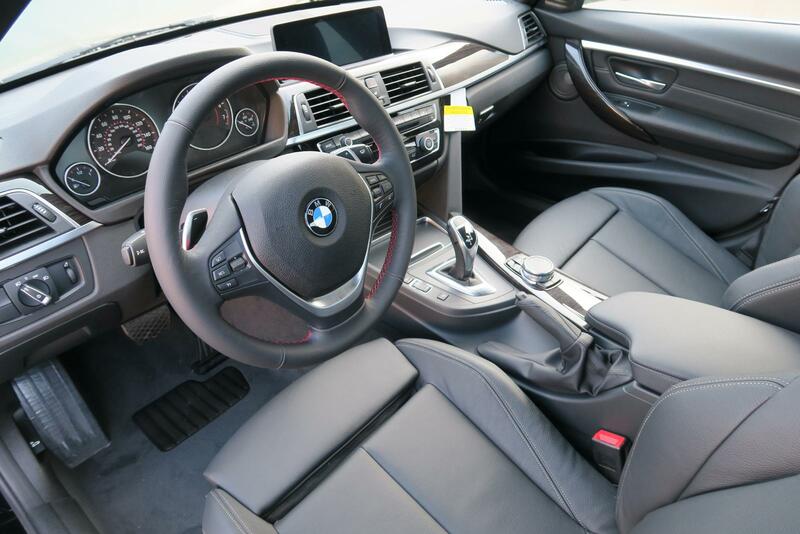 I even felt that BMW has also strengthened the car body’s rigidity for the 2016 models, although I do not have official documents to support this. The throttle response is slightly better than the N55-equipped 335i. Putting the transmission in manual mode and holding the gear, an experienced driver can still tell the existence of turbo lag. However this is masked by the transmission shifting in the automatic mode; therefore for most consumers, the throttle response is good enough for daily usage. Generally speaking, the LCI 2016 340i has get rid of some previous disadvantage points when compete with its rivals such as the Mercedes C class, Audi A4 and Lexus IS. It is a well rounded candidate in this segment. However the Mercedes C450 AMG still poses a threat in the output power aspect, and how the challenge will be when the all-new 2017 A4/S4 comes out is still unknown at this moment.